Bethany’s work at Red River Group started as a part-time accounting clerk while in school, moving to full-time in the summers. 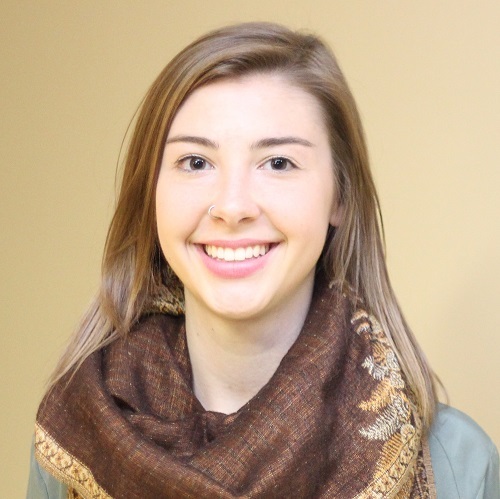 After gaining knowledge in the Media and Communications field from work experiences and school, she has returned to Red River Group taking on the position of Communications Coordinator. It is Bethany’s job to communicate with clients and listen to their feedback about Red River Group. She also manages the firm’s social media and assists with overall marketing strategies on an as needed basis.